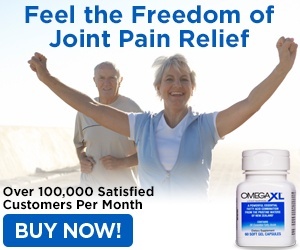 Before Omega XL I would experience joint pain particularly in my knees and I found that simple tasks like walking, particularly up and down stairs became painful. I tried other joint supplements and then I saw the Omega XL infomercial and decided that with the money back guarantee I had nothing to loose so why not give it a try. I called the number and the person I spoke to was so warm and friendly, I felt very comfortable. 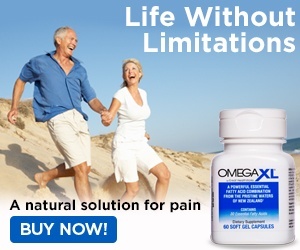 Since taking Omega XL I no longer experience those knee pains, I also like that it comes in a small easy to swallow capsule and I only have to take one, which is so different from the other supplements available. I liked: Works and is easy to take. Review #989158 is a subjective opinion of User989158.